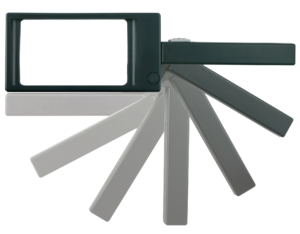 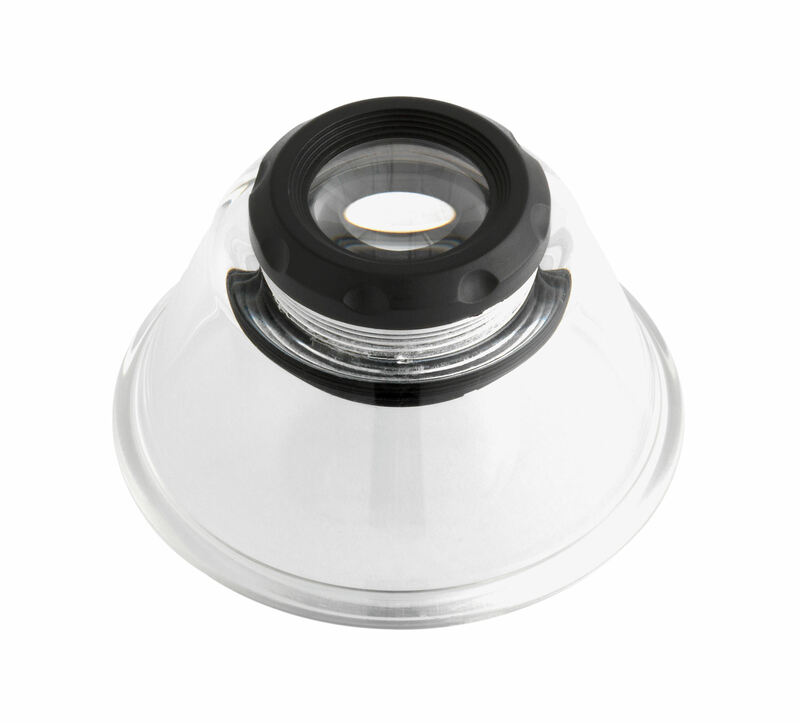 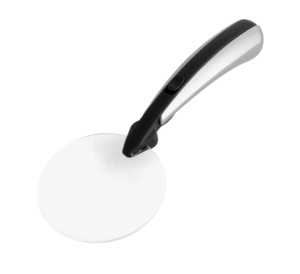 Whether it’s the small print in contracts, bus timetables or the tiny writing on product labels, with this magnifying glass made of plastic, you can decipher these without any problems. 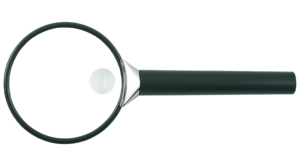 This desktop magnifying glass is placed directly onto the reading text and so you always have an optimal distance for a sharp picture or details, and the hand remains free. 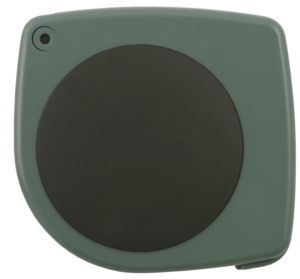 A useful everyday aid and also ideal for people with visual impairment and/or motor difficulties.